Aam Aadmi Party (AAP) has taken strong exception of statement by RSS spokesman Manmohan Vaid that RSS is against reservation and a consensus shall be evolved to end the reservation.Gurpreet Singh Waraich Punjab convener of AAP in a statement said that Manmohan Vaid had made the shocking statement at Jaipur Lit festival today and it exposed the real face of RSS and its off shot BJP which is an alliance partner of SAD. He said that RSS was secretly working to isolate the poor sections of society and to deprive them of benefits granted by constitution of India. Waraich said that RSS was an anti-national outfit hate against dalits is deep rooted in the heart of RSS leaders. He warned the dalits against the sinister designs of SAD-BJP alliance in Punjab. The Badal family was working under influence of RSS and they have put their business interests above the interests of state and people of Punjab.Waraich demanded from SAD and Chief Minister Parkash Singh Badal to clarify their stand on the statement of RSS spokesman who vehemently opposed reservation at a public platform. 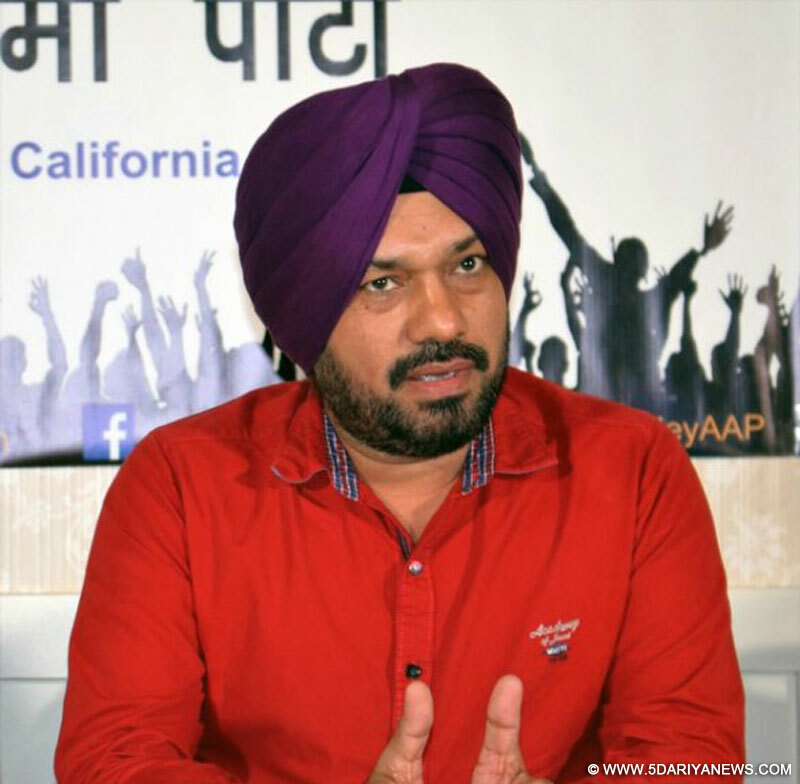 He said that BJP wanted to implement its agenda through its agents like Badals who are wearing the panthic mask.